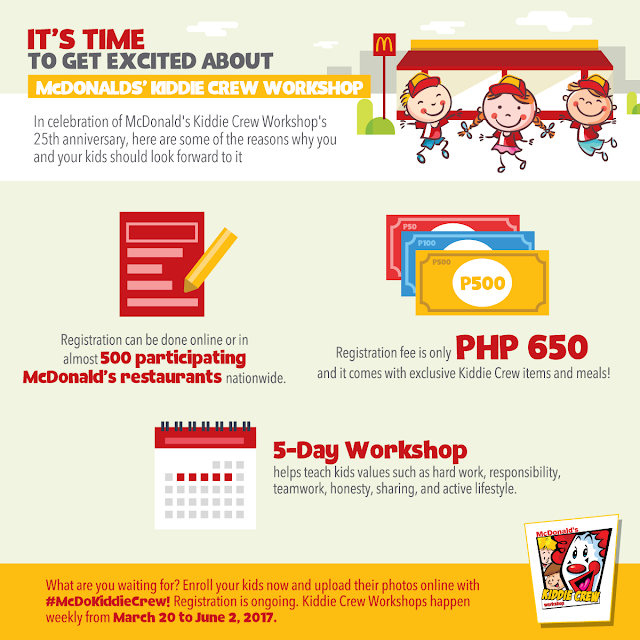 Enroll Your Kiddos In McDonald’s Kiddie Crew Workshop This Summer! Summer is more than just beaches and vacation - it can be productive for all your children who might be bored at home! How? Let them join to McDonald’s Kiddie Crew Workshop, McDonald's newest and biggest program for this Summer! 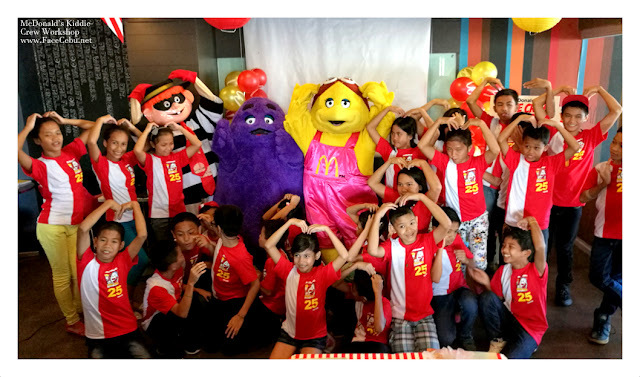 Registration is ongoing until April 30, 2017, in close to 500 participating McDonald’s restaurants nationwide. Kiddie Crew Workshops happen weekly from March 20 to June 2, 2017. 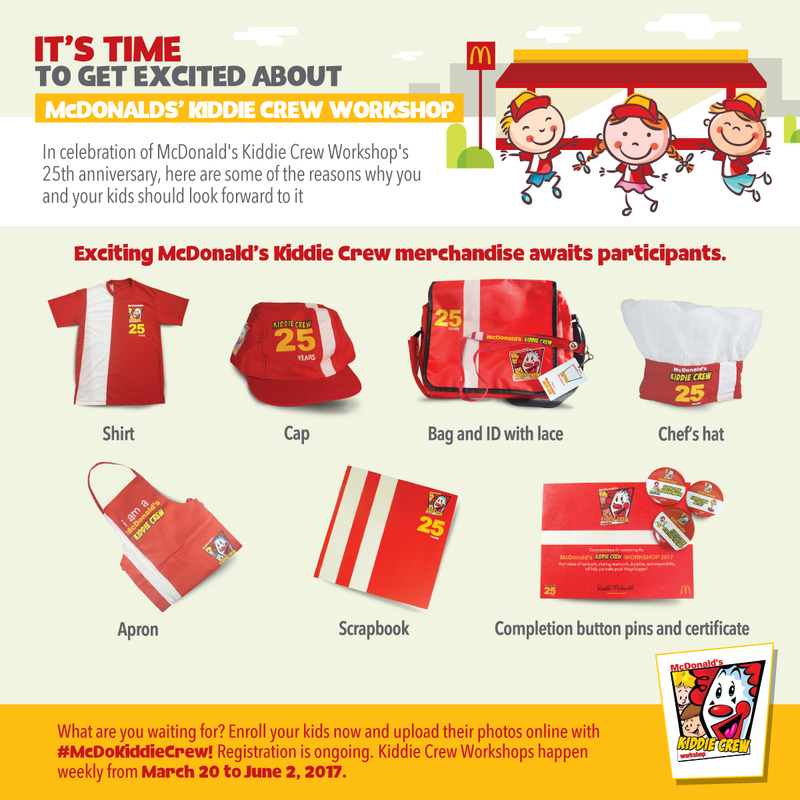 The registration fee is P650 only, inclusive of workshop materials, meals for 5 days and the official Kiddie Crew shirt, bag, lanyard with ID, chef’s hat, apron and graduation tokens. 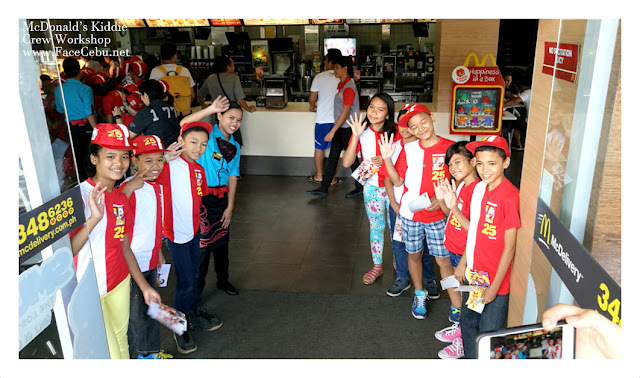 This year, McDonald’s Kiddie Crew Workshop excites participants with a refreshed program that combines their all-time favorite activities with new ones guaranteed to make them look forward to the five-day sessions! 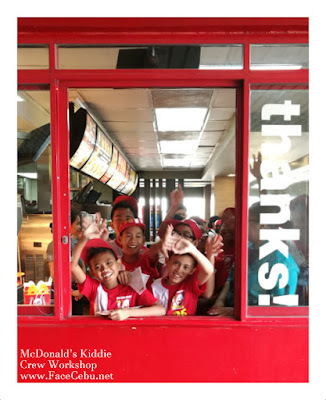 Well-loved activities are back, including the Make-Your-Own Cheeseburger, and on-floor, Drive-Thru, and front counter training that give kids the opportunity to experience what it’s like to be a McDonald’s crew. 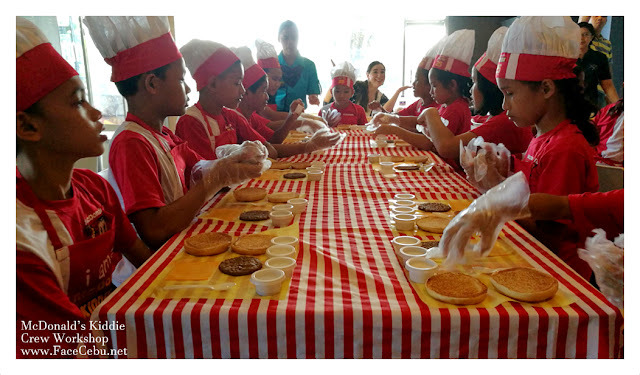 For the first time, participants will get to satisfy their sweet tooth with the Make-Your-Own Dessert activity and experience how to prepare customers’ orders through the McDelivery Game.